Primarily we work around you, unlike other providers, who often expect you to often work around them. We are ‘CUSTOMER FOCUSED’. Bespoke and personalisation is a theme which is particularly close to the heart of our management, and all our management have at some point, been in receipt of, or experienced the direct service approach and we have seen how ineffective services become when customers are not put in the forefront of our approach. We contact you to arrange an assessment/visit to discuss further. We implement the service based on your needs. In 4 simple steps, you can be achieving your services that are essential to your needs. We work in the lead of you. We prioritise your needs and requirements and ensure that all our services are tailored to you specifically. We ensure that the care directorate is legible, proportionate and effective to the needs of our service users and that our service users, become the forefront of our priority whether you are socially supported, or supported at home. Based on being what we feel, as the only agency truly committed to the Direct Payment scheme in Wales who will accept individuals with Direct Payments, providing the same service that they would expect in managing it without agency involvement, our services are unique. 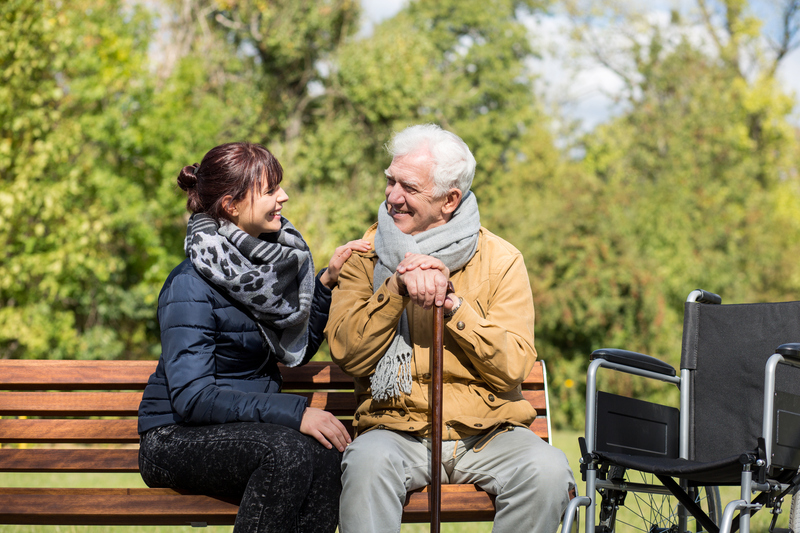 We ensure that individuals are given more choice and control in their life’s, and that the wider social care sector meets its objective in the sense of moving more individuals across over to the Direct Payment Scheme. If you want to be in receipt of direct payments we can help you work with social services to determine your eligibility and if you are eligible, ensure that we can put a package of care in place. As a private referrer, we can commence proceedings almost immediately. 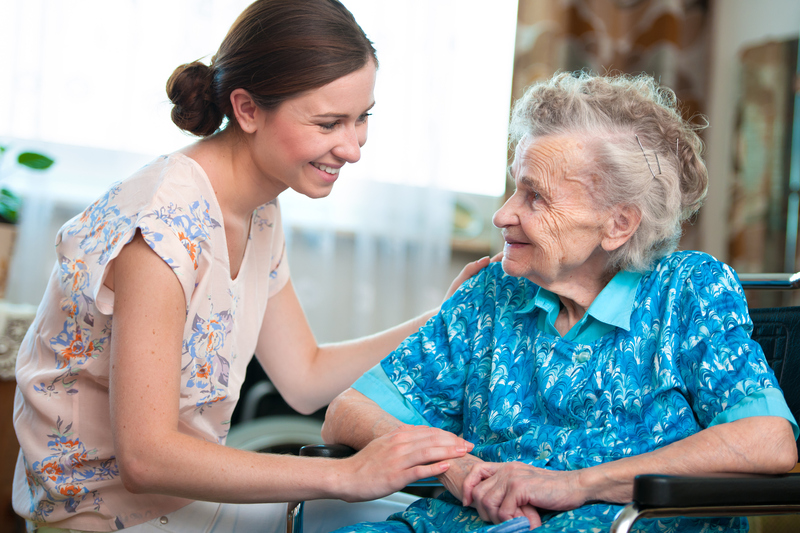 We would need to undertake a care assessment, but we would then work with you on a one to one basis, and enable you to draw up your own care plan to the standard you want and require, ensuring all identified needs are met and catered for appropriately. In summarising, how we work, its simple, we worth with you, for you! Our cleaning services are like no other. We place you in the forefront of our service provision and draw up a unique cleaning plan with you, to ensure that cover all bases with you, ensuring there is no job left untouched for you to have to do. We feel that the quality of cleaning should not be based on the cost of price, and we pride ourselves on a quality service for good value for money. We have grown in exceptional speed since setting up as a provider and, as such, we feel that our customers are important to us, so we tirelessly work in building up a long-standing rapport where you can feel confident in the cleaning provider supplied to you. Don’t do the tiresome chores, focus on the important things in life and, get in touch today! We are experienced in our field and are knowledgeable in various areas. We particularly remain updated with the British Institute of Cleaning Science and work closely with professional bodies, ensuring that such services are delivered in a professional and equitable manner. We supply to you the same person, offering you a unique personal cleaner or domestic worker, who can address your needs as and when you require them. The appointment is arranged around your life and commitments, and we ensure to the best of our ability that we honour this. We currently have a ‘Shopping Service’ which is managed and run under the department for Ancillary Services, where we can offer an online service where we then charge a small modest fee for processing the order as required, ensuring, particularly those who are less mobile or have extreme social isolation difficulties, we can shop, arrange delivery and ensure that they have an appropriate service. Alternatively, we can work cross-sectionally with the Care & Clinical Services Department where we can arrange someone to socially support either yourself or someone who you know to undertake their shopping requirements.